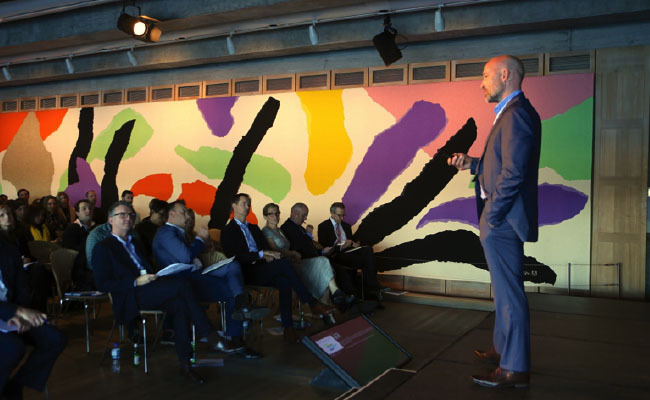 Fittingly the event took place in the Sydney Opera House, a building known for being architecturally disruptive and ahead of its time when it was built in the 1950s. 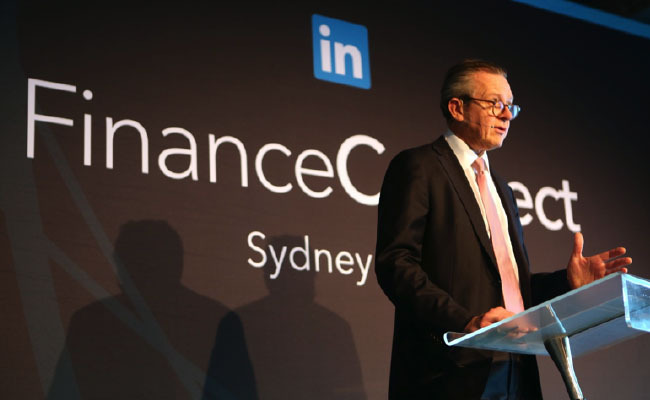 More than 100 of Australia’s top financial services marketers gathered at LinkedIn’s FinanceConnect 2015 Sydney conference on 14th May at Sydney’s iconic Opera House. This year’s theme, ‘Reshaping the Future’, addressed issues that some of Australian marketers are facing in this competitive industry. Discussion centered on disruption in the financial services industry and provided fresh perspectives from thought leaders on how financial institutions can best leverage social networks and technology to reach target audiences, nurture prospects and deepen relationships. In a growing climate of market disruption, financial institutions must find innovative ways to reach new audiences and nurture prospects. As social media elevates the importance of relationships, many firms recognize the value of leveraging technology and tapping into the power of networks to achieve that goal. Affluent Millennials are the group leading the charge, using digital and social channels to interact with financial services. The research revealed at FinanceConnect showed that 71 percent of affluent Millennials are interested in reading thought leadership content and one in three believes social networks will be the hub of all their financial information in the future. As Simon Wake, Managing Director of Ipsos MediaCT, explained, financial services brands need to act now. There are 5.7 million Millennials in Australia and they are starting to build their wealth. As the industry continues to change, it is important now more than ever to capture the attention of the Millennial cohort and engage with them in a meaningful and relevant way. See further insights on Affluent Millennials. Simon Wake of Ipsos stepped the marketers through insights and takeouts from the Affluent Millennials research commissioned by LinkedIn. ANZ have done just that with BlueNotes, a digital publication that has recently reached a one year milestone. BlueNotes has proved that a content marketing approach can help differentiate a financial services business and communicate its brand story with a wider audience. ANZ has turned its focus from push to pull marketing and transformed its internal and external communications strategies to embrace technology and social. A packed audience listened to Paul Edwards make his keynote address on ANZ’s social journey. Jennifer Grazel, Director, Global Vertical Marketing at LinkedIn, highlighted the importance of trust to digital marketing success; “Trust is essential. It’s your entry ticket into any conversations and engagement.” This was a running theme through the conference sessions: building trust with an audience, especially Millennials who are not as loyal to brands as their predecessors. 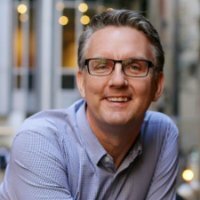 So how can financial brands foster trust? “Authenticity is key. Hear what they want and be in control of your own narrative to this generation of customers,” says Grazel. An authentic, transparent and clear brand voice will help you cut through the clutter and build a community. 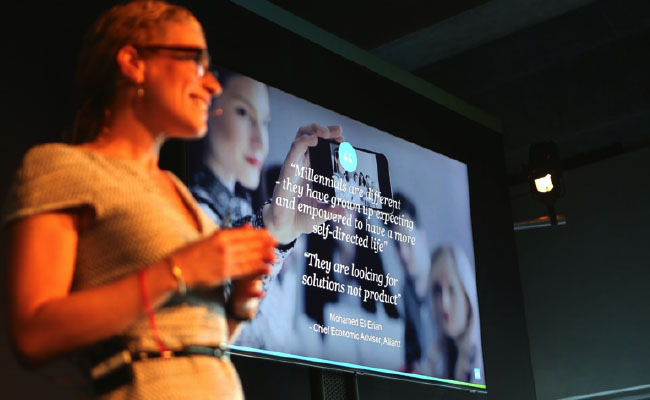 Jennifer Grazel touched on key trends for FinanceConnect 2015 Sydney, highlighting that the future is bright with disruption equaling innovation. 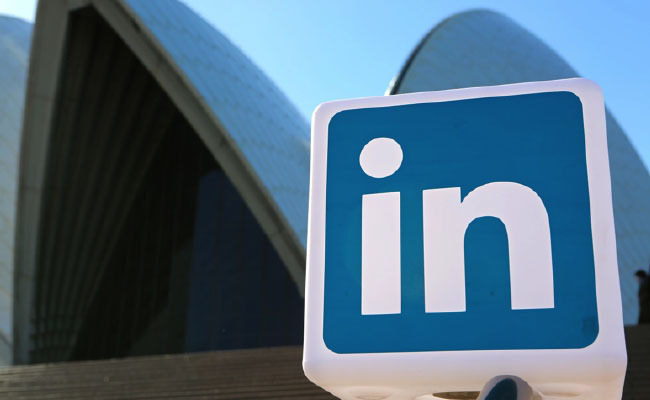 Interested in getting started with LinkedIn Marketing Solutions? Contact us here.